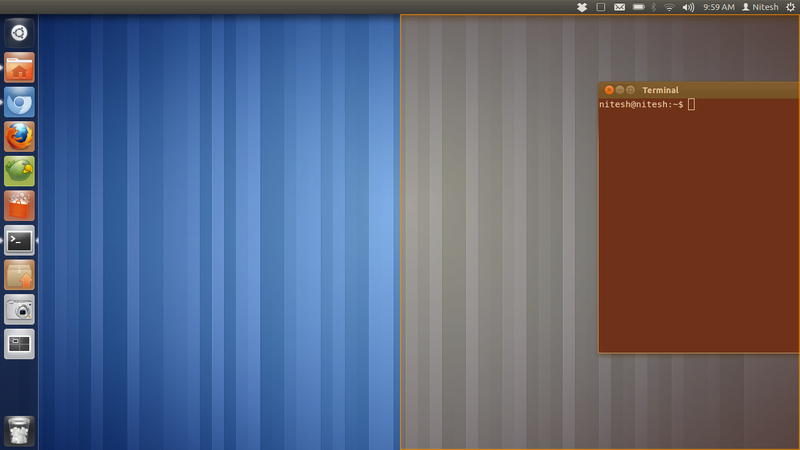 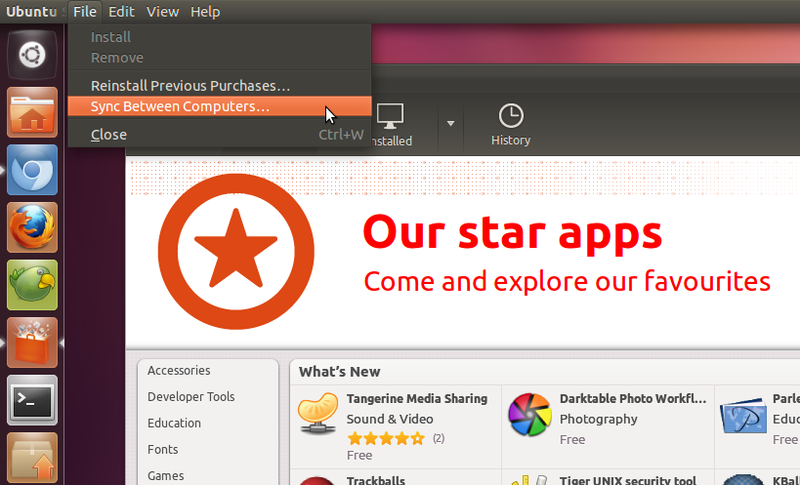 Ubuntu 11.10 Beta 2 has been released and iso images are now available for download. Most of the changes are under the hood since beta 1 so there are only few visible Changes. 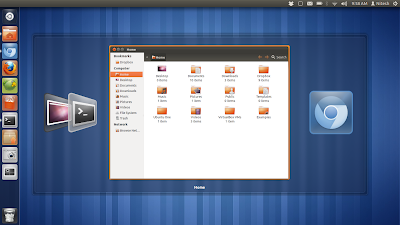 Beta 2 is based on Linux Kernel version 3.0.4 and Gnome 3.1.92 and brings improved multiarch support. Icon sizes in main dash menu has been increased and the window controls have been changed to meet the design guidelines. 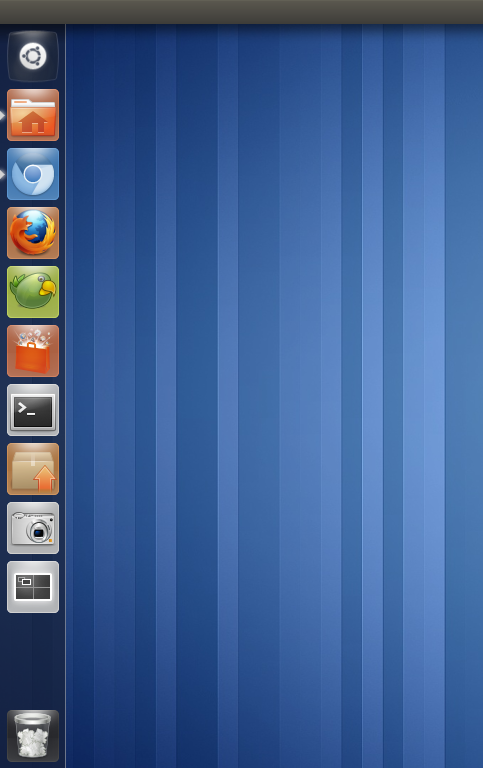 Unity Launcher now also takes color from your wallpaper, just like main dash behavior. 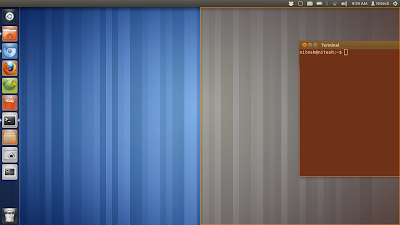 Workspace Switcher and ALT+TAB application launcher now have orange borders. 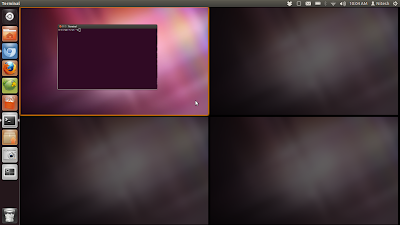 Compiz window snap feature have now less orange and a more lighter tone. 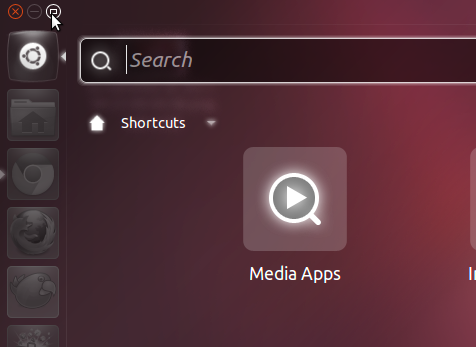 Ubuntu Software Center changes includes toning down of orange colors in UI, Oneconf tool for syncing application inventory from one computer to another, new banner etc. Other changes include accessibility support for login screen and CAPS lock alert for password field. 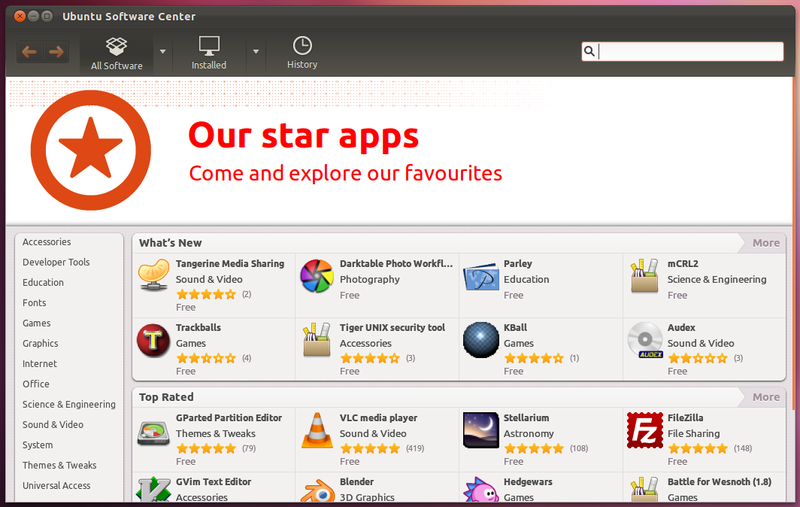 Default applications include Banshee 2.2, Firefox 7 Beta, Thunderbird 7 Beta, Shotwell 0.11.1 etc. Since this is not final stable version, avoid using it on a production machine. 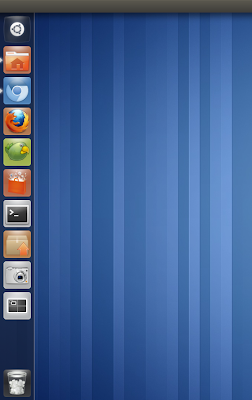 The best way would be install it on a spare system or to try it in Live mode.